My husband and I love camping. We also love our twins, who are now eight years old and would rather play video games than go on a scavenger hunt for different kinds of leaves. Which I actually thought was a good idea for a family activity at one point. Lesson learned. 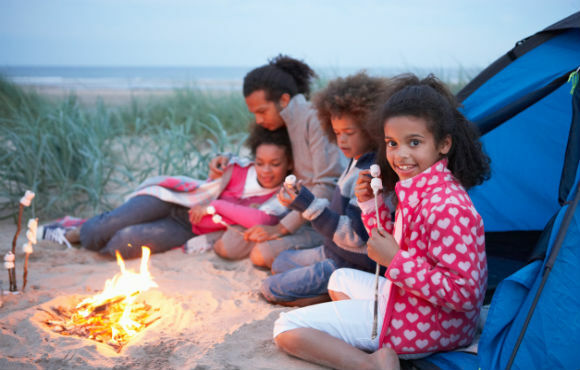 Anyway, every summer, we force our adorable children to go camping, because we believe that when kids camp, they learn valuable life lessons. 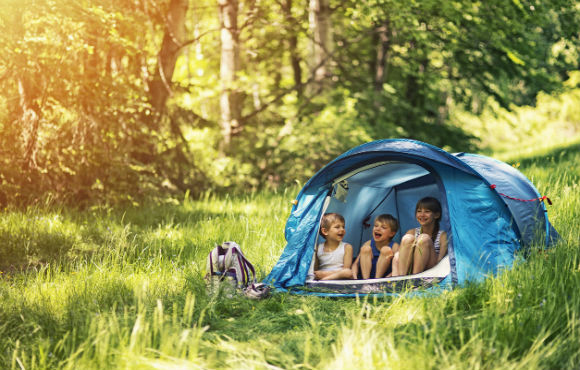 They may not appreciate it now, but they'll make memories that will last a lifetime–and you'll expand their world beyond concrete, iPads and pre-packaged snacks within constant reach. Here's a few of those important lessons they'll thank you for in about twenty years. Maybe. Kids should have to deal with not having easy access to everything they want—at least occasionally. This is especially true for kids like mine who are more spoiled than others. They should know what it's like, if only for a weekend, to not be able to grab a pre-packaged snack out of the fridge. They should feel what it's like to have only one set of clothes to wear, even if they get wet or muddy or decide they don't want to wear stripes today for some reason. And yes, they should have to figure out how to entertain themselves without electricity. My kids have trouble with the idea of going for a walk. They typically say something like, "We're just going to walk for, like, forever, and not go anywhere and probably get lost?" To which I reply, "Well, yes and no. I just want to get outside and walk around for a while." To which they say, "Fine, but can I play Candy Crush if I get bored?" That isn't exactly the spirit I was aiming for. 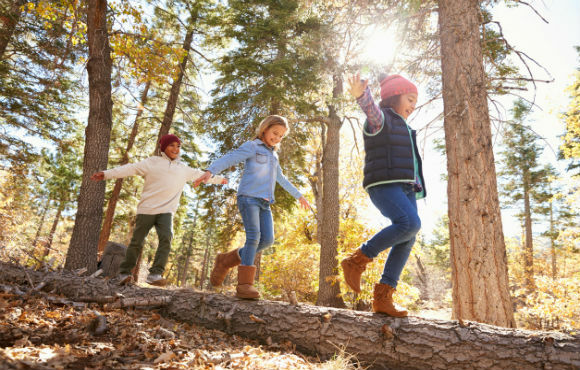 Getting out into nature is just about being there, and kids often don't get the chance to do something solely for the experience. Given the current state of the world, I have had to move my estimate for the onset of the zombie apocalypse up by a few decades. When it arrives, the only place that is going to be safe is the woods. Our kids will need to learn how to poop there. 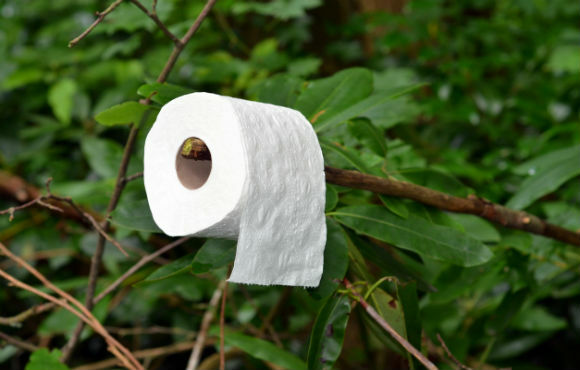 But seriously, expanding on making do with less, a little experience with toileting au natural isn't necessarily a bad thing. Unless my kids are asleep, they rarely experience what I would consider true silence. There is always the ping of someone's phone, the revving of an engine or Justin Bieber blasting through the air. When you go camping, sometimes you find a place where the only thing you can hear is the sound of your own breathing. Well, your breathing and your children asking for a snack. They might not get it now, but someday they'll appreciate the silence. 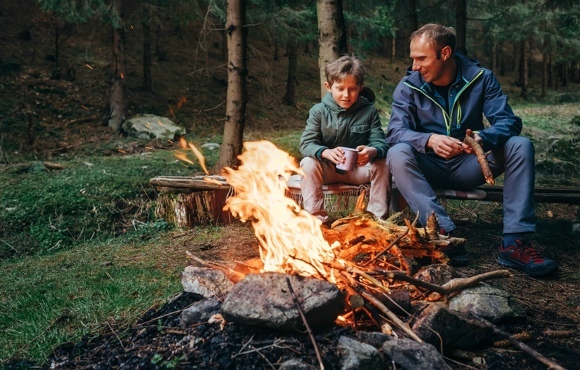 Not to bring up the zombie apocalypse again, but there may be a point in the future where knowing how to build a fire from gathered wood and not much else might come in handy. Tending and putting out that fire safely are also important skills. 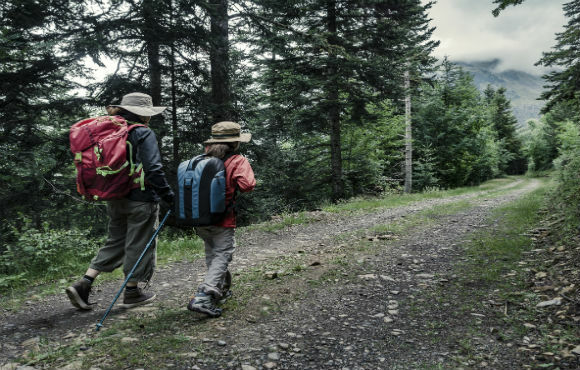 With help from Mom and Dad, kids can also learn basic navigation, campsite cooking skills and even how to identify water that's safe to drink. Who knows? Someday they might win Survivor and take you on a cruise–complete with an all-you-can-eat buffet of already-cooked food. Sometimes the wildest animals my kids get to see are the squirrels in our yard. Sure, they can be vicious when a rival closes in on their peanut stash, but truly majestic? I think not. 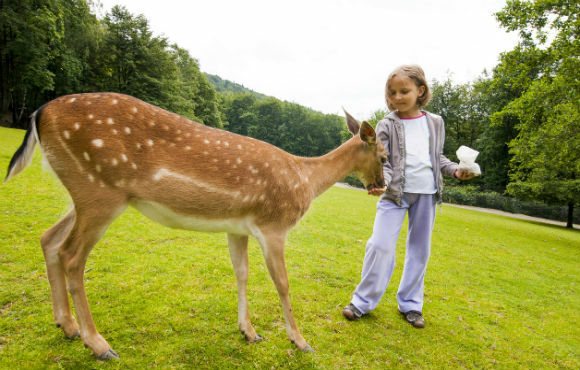 Nothing can compare with the first time your child sees a deer in the woods, or a salmon swimming in open water. Only then will they learn that we don't own this world, but we share it and have to protect it. 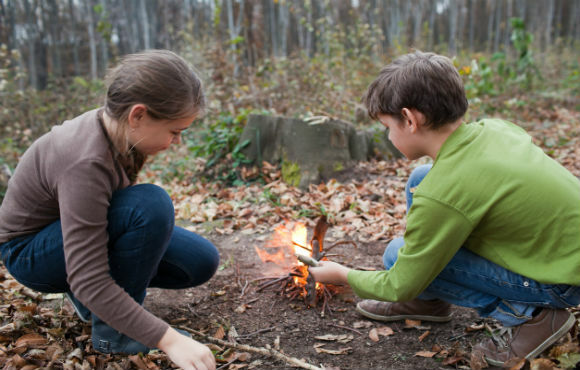 They'll also learn why Mommy said to pick up all the Goldfish crackers they dropped earlier in the day when raccoons descend on the campsite after dark. 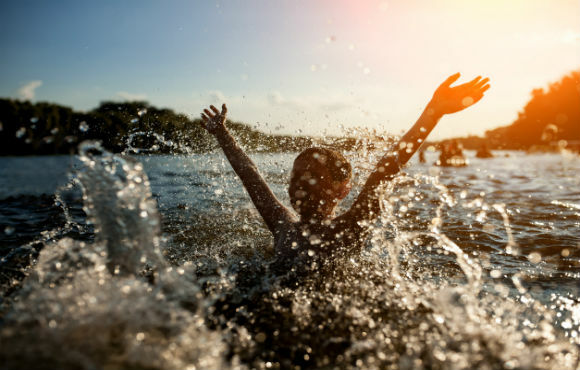 Swimming in water that doesn't smell like chemicals or have Band-Aids floating in it is almost more fun than some kids can handle. The water outside is cold, clear, fresh and seems to go on forever. There might not be a water slide or a snack bar, but it sure beats splashing around in a pool of warm water with a bunch of strangers. Finally, at the risk of sounding mushy, kids grow up really fast. One day, they're heading off to kindergarten, and the next day they're graduating. Here in the city, in our regular life, we only have time for a few family dinners each week. Maybe a movie, if we're lucky.